We are in the transition phase of the new technology. It is going from manual to automated at a very fast pace. Time is not far away when we’ll have robots like droids from Star wars that would help us in the day to day tasks. But, we are not looking for helpers that would fly planes for us. For instance, a little help in daily home maintenance would do the job. 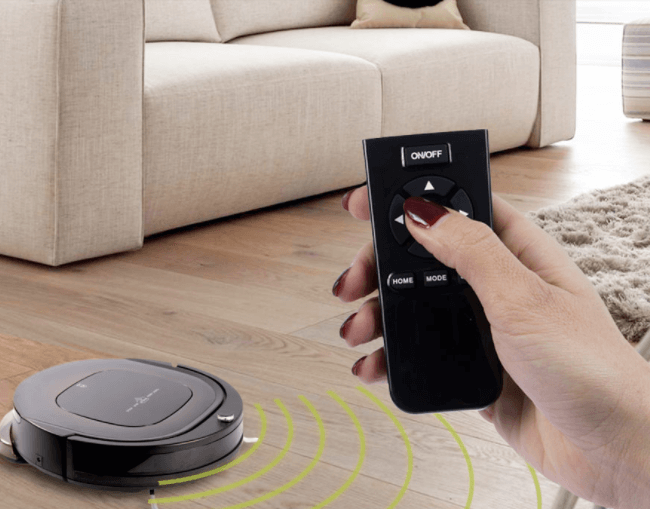 Robot vacuum cleaners are there for help. But there are an absolute plethora of different models from vendors, which one should you choose? Stop worrying. We have the solution! Read further to know which one suits you best. Budget is the very first concern for every person who is to spend money on something. 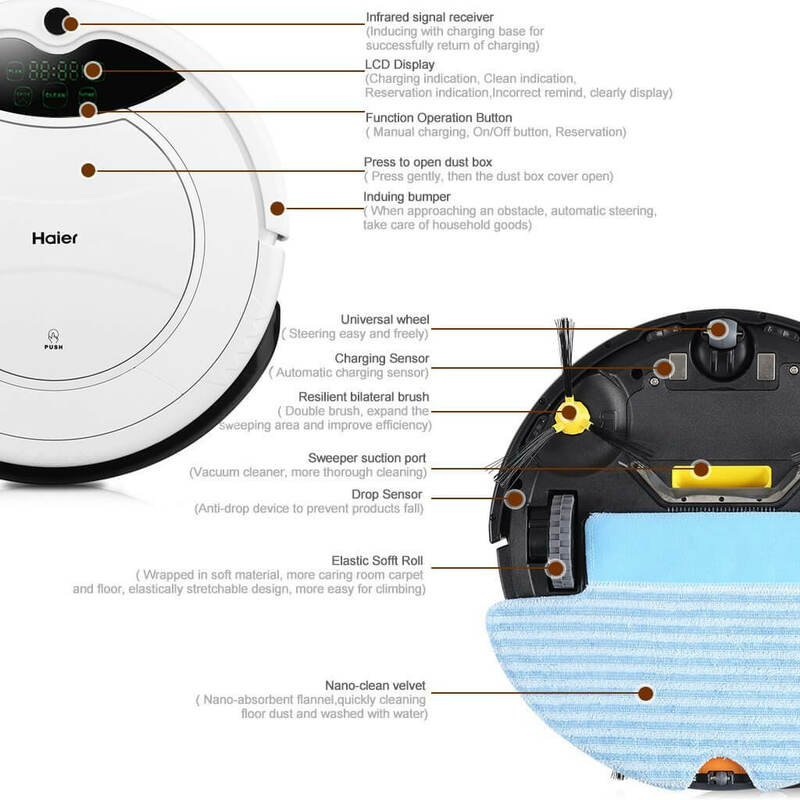 Also, in your quest to finding the best robot vacuum, it will narrow your search down. Though there has been a ravishing flow of manufacturers in the past years, it has only helped a little. A number of choices can confuse you at times. You will always be stuck in Roomba vs Deebot or something like that. However, one thing that has helped a lot is, the competition has brought enormous advancement to the technology. This advancement is also greatly complemented by the competitive prices due to huge competition. 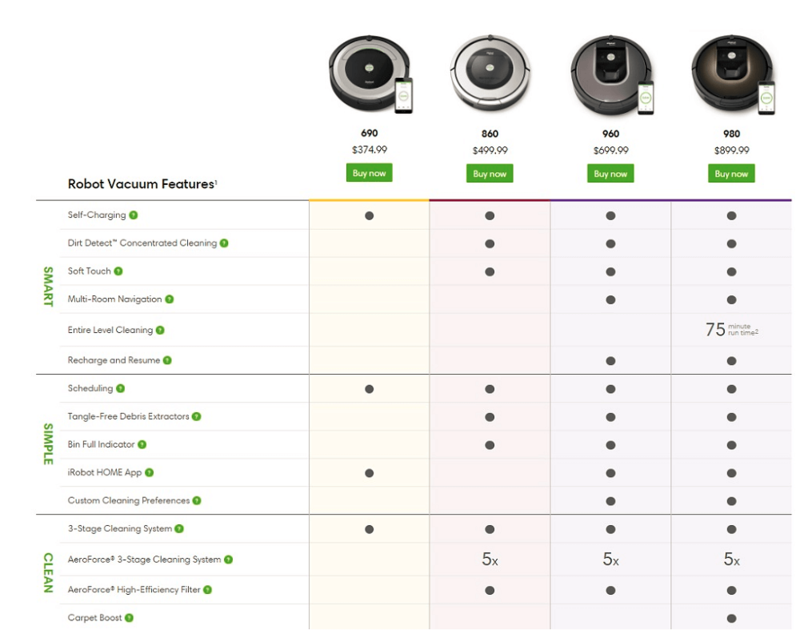 Now average vacuums with all the necessary features, range from $150 nearing to $400. However, the ones having latest features are still available at prices higher than $500. So, you need to make a choice depending on your budget first. This is extremely important to have analyzed at first. As most of the robot cleaner work on battery, they need subsequent charging too. You need to fully charge the robot before starting it to not suffer charging delays. Mostly, the charging time is 3x more than active battery life. You may need to charge it for 3 hours to get 1-hour cleaning runtime. Make a choice keeping in mind the size and structure of your house. If the navigation is hard and frequent in your house, go for the ones having long battery life. A general threshold should be 2 hours for an average house. 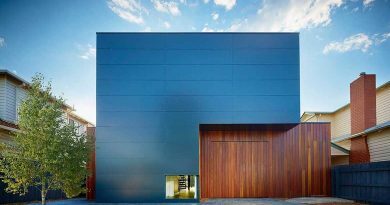 However, this completely depends on the structure of your house. This one also is important to ponder upon as the robot can’t clean itself. Consider the example of the dustbin. You have to empty it manually every time the dust bin is full. The size of dustbin is important in this regard as it will determine how frequently you will need to clean it. The shorter the waste bin, more frequently you will need to clean it. 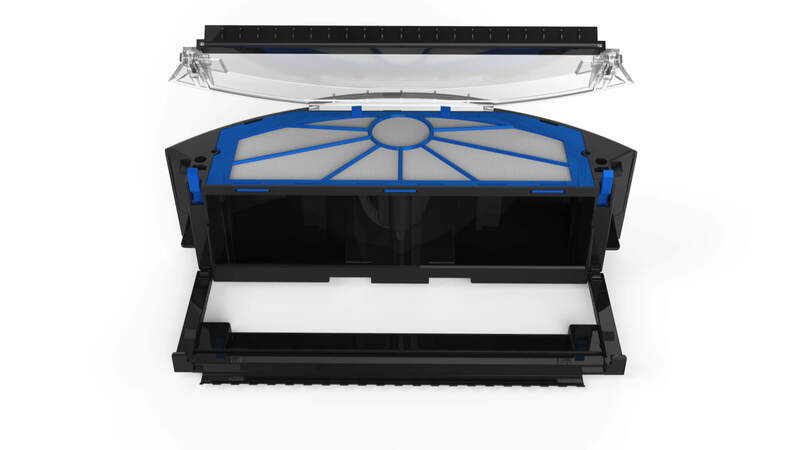 The dustbin size will also give you an indication that how frequently you will need to update its filter parts. If the robot has a shorter dustbin size, it will fill up early. Though it depends on the nature of use, you would need to clean the air filter with hot water every 2-3 weeks. Mostly, you should upgrade filter every 6 months. A dirty filter impacts the sucking capability of the vacuum. 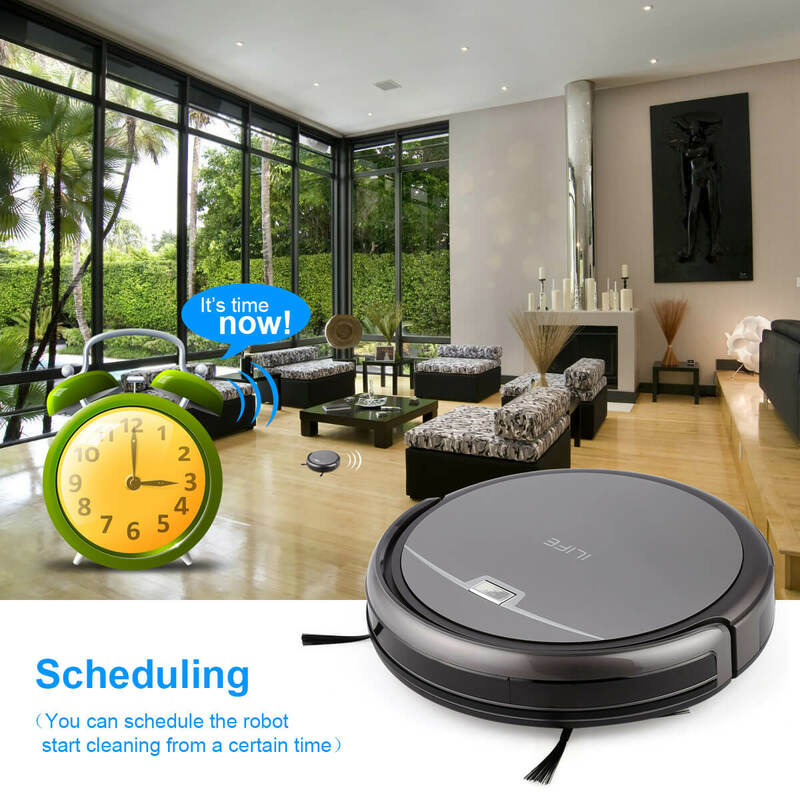 However, this certainly depends on how frequently your robot vacuum is used. If it is used rarely, the time period may rise up. If you are a person who cannot supervise the cleaning of your house, but certainly need it to be done for you too. Schedule cleaning is the best option for you to choose. However, if you can easily supervise cleaning routines, you may not require this feature and save some bucks. Almost, all the automatic vacuum cleaners out there have this ability except for the ones with cheap price. But, if you are a really sophisticated nerd, latest models with WiFi controls are for you. You can set any cleaning times right from your smartphone. Also, it will send any notification about cleaning reports and issues on your phone. 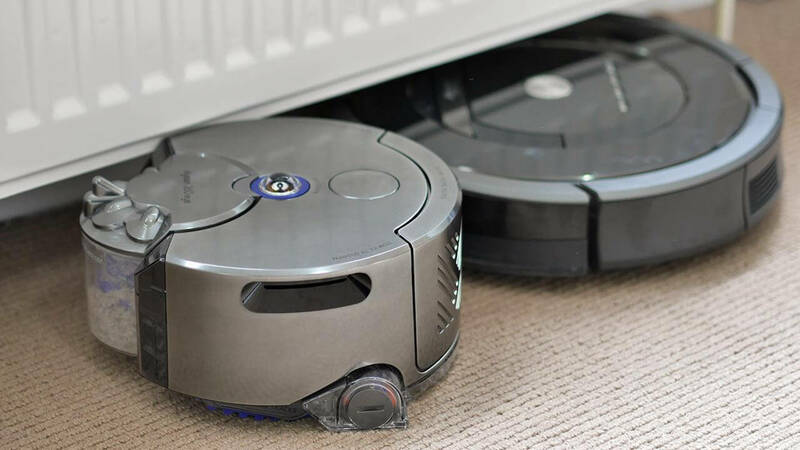 The size of a robot vacuum cleaner is very important to consider while buying the one. 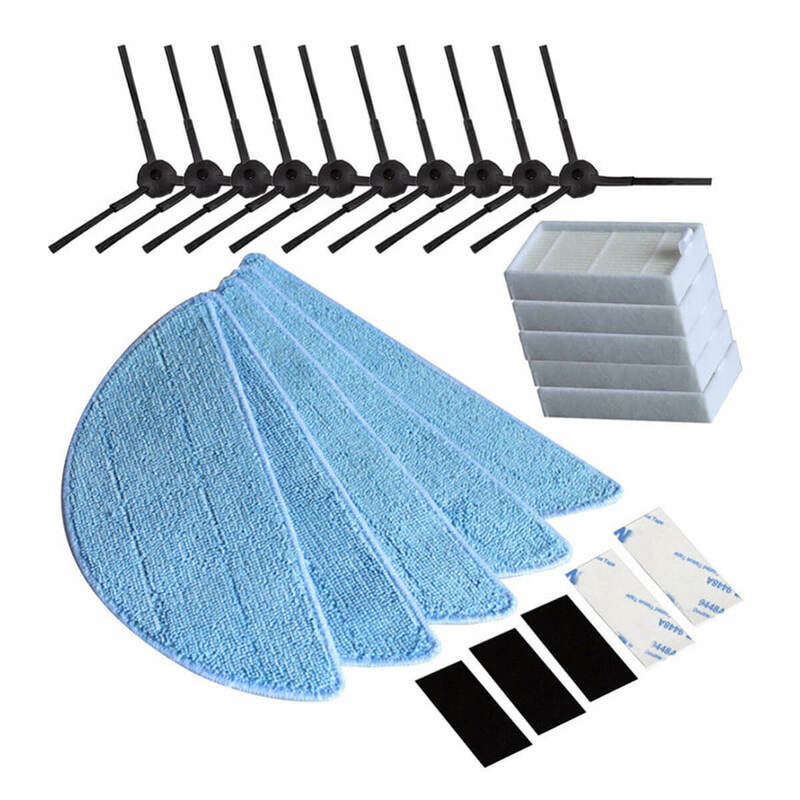 Though these devices are really efficient in cleaning some parts of the house, mostly they show lags at under furniture areas. Especially if your furniture does not have enough ground clearance, it will suffer here and get stuck most of the time. Therefore, the size of the robot really does matter. Mostly, vendors manufacture robots that are 2 inches in height, which is a pretty good ground clearance threshold. 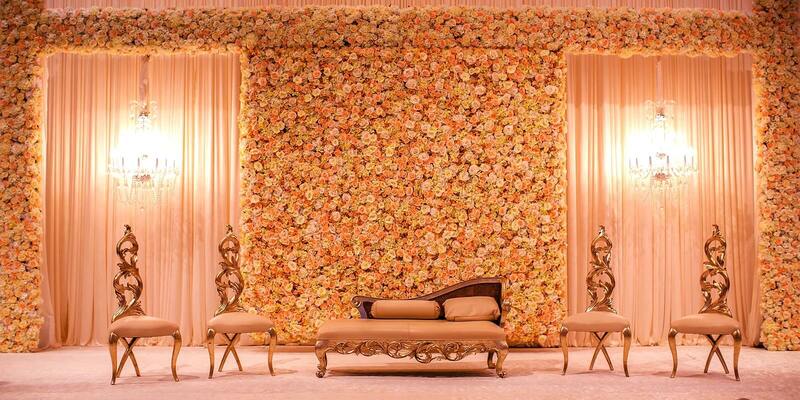 Keep in mind the size and height of your furniture and other details.